The symbol in the triangle is the sign Gandolf writes on Bilbo's door to let the dwarfs know what house to gather at. 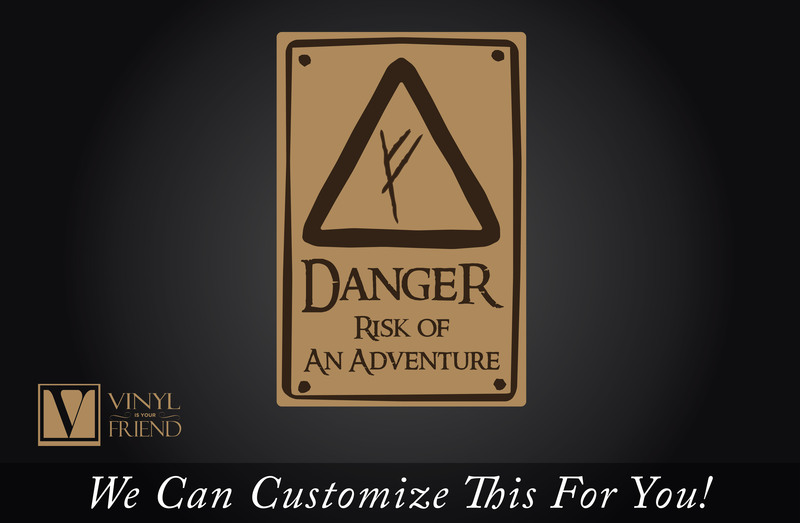 Danger Sign for those Hobbit fans and Lord of the Rings. To change color: Select a color from the drop down. This will be for the back color. 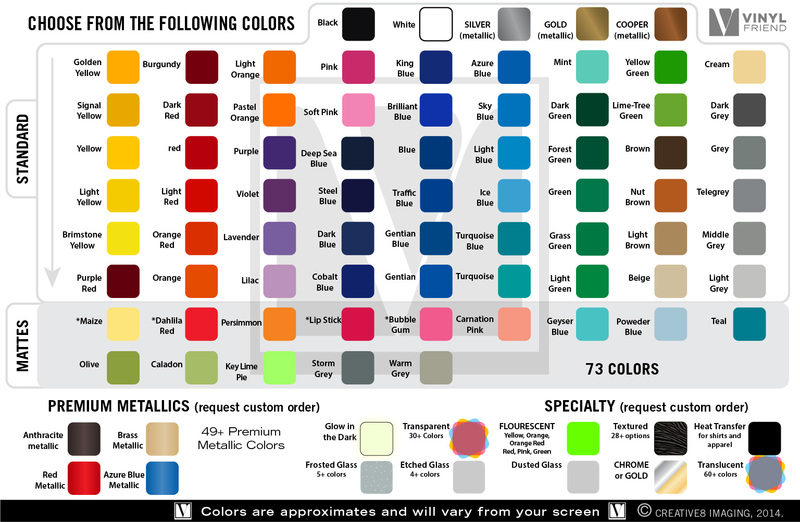 To change text color add a message at check out with "text color: your color"
1/8 THICK SOLID BACK SIGN to be mounted on a wall or other flat surfaces. 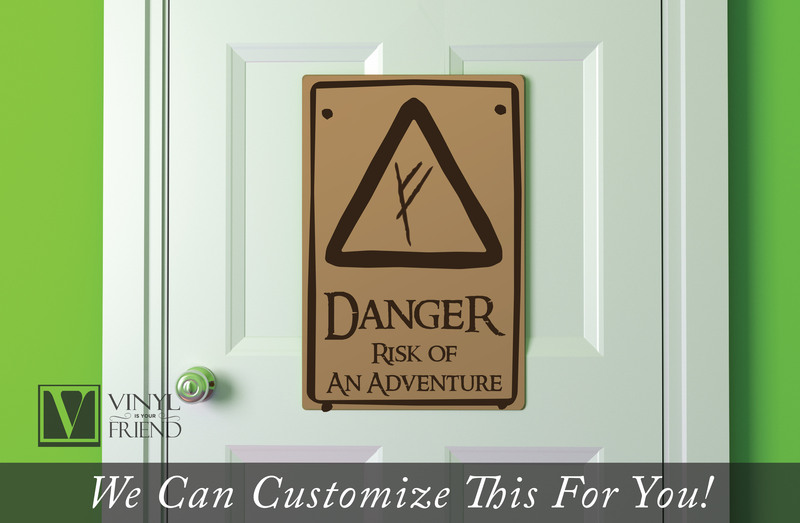 This nice novelty sign for your home is made of vinyl lettering applied to a rigid solid 1/8 thick sign backing material. This is made to order and takes an additional 2-3 days from our normal 1-2 day ship time.